We support the Osiligi Charity. Black Malaika supports the Osiligi Charity. During 2018 we will donate 10% of each purchase to this fantastic organisation. 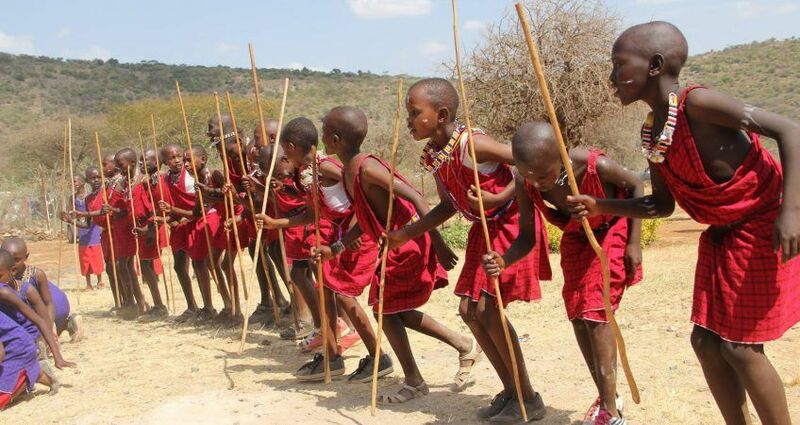 Osiligi Charity is working in the Maasai areas of Kenya helping families out of poverty through education, health and local clean water and by assisting people to become more economically active. Helping Kenya and Africa help itself is their main objective. They are a team of volunteers with no salaries or costs thus 100% of monies they receive go to the projects in Kenya. Osiligi – the Maasai word for ‘hope’ – is the Charity’s objective of providing hope to this community. New Collection of Maasai Bracelets now available! New stock of Masai shoes has arrived!